Servers were shut down on July 14, 2015. To play the game, a server emulator is required. Borderless Windowed can be achieved by putting the resolution to desktop resolution and windowed on. In-game v-sync option caps the frame rate to 50 FPS. Frame rate is unlimited when the in-game v-sync option is disabled. Menu can only be navigated with mouse. To play the game after July 14, 2015, a server emulator is needed. Download the game files and Soapbox Race World from this website. This is an unofficial open-source project that currently has functioning online servers and also allows offline play. 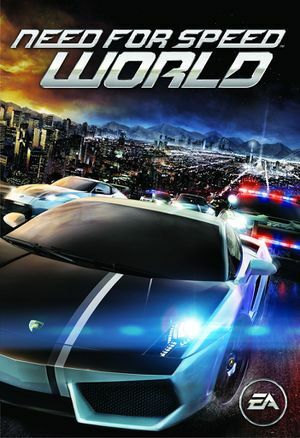 Extract the game files (Need for Speed World folder) wherever you want (Documents or Program Files recommended). Extract the Soapbox Race World launcher inside the installation folder, run the launcher and follow the instructions. Run the launcher, create an account and play. This page was last edited on 26 August 2018, at 10:28.